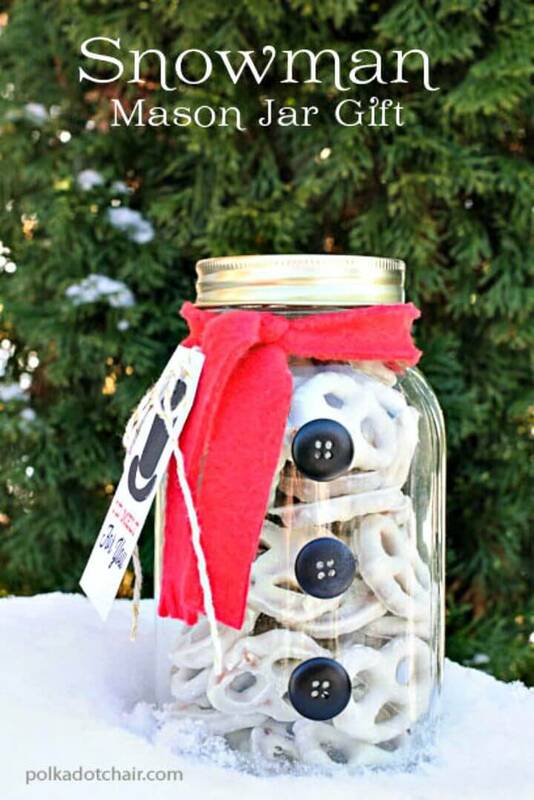 The Mason jars are a big crafting staple, and every crafting lover just messes up with the Mason jars in life! 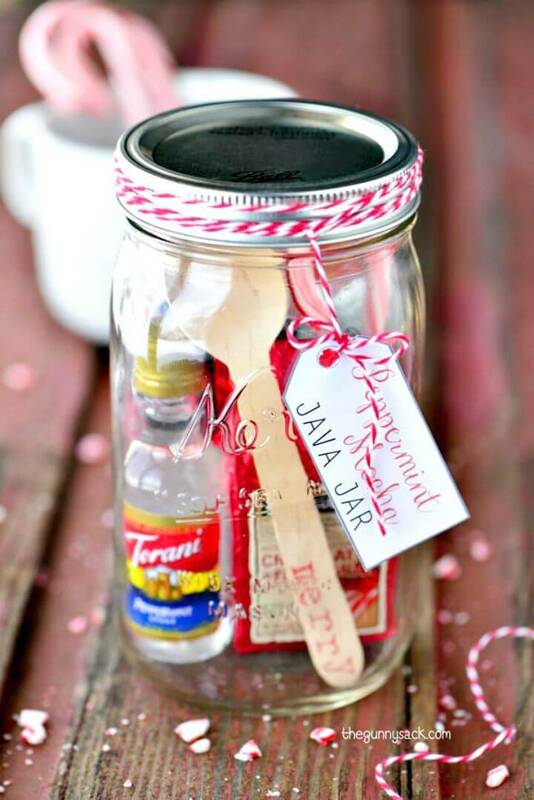 There are lots of factors that make the Mason jars a perfect material in the crafting world! 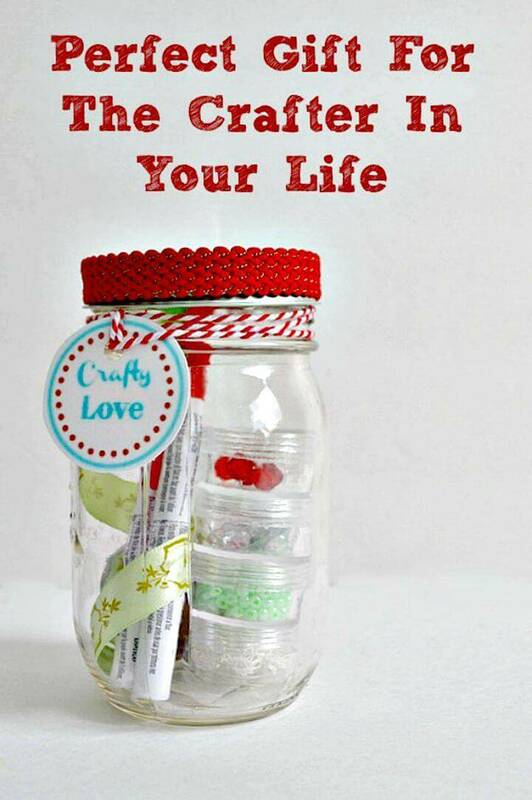 The Mason jars are the empty, glassy food containers in which you again store different items so they can easily be planned for some amazing crafting storage projects! 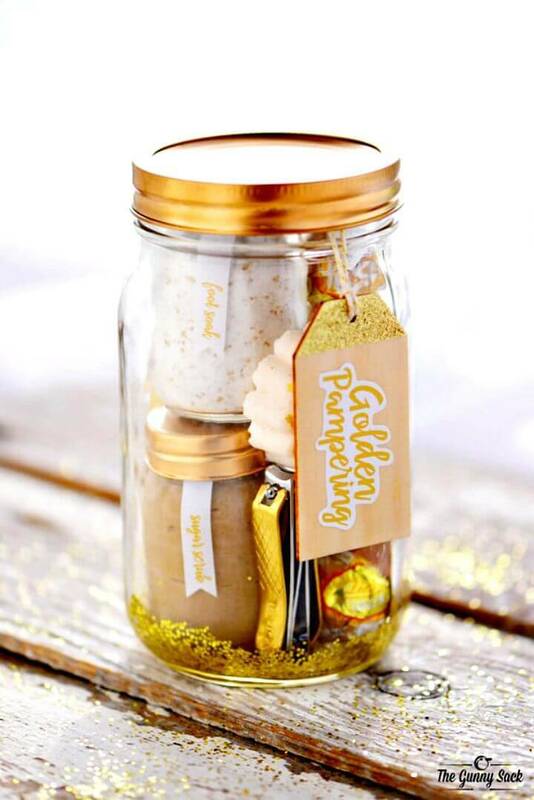 Another great plus point is their glassy appeals, so everything stored inside will be visible from outsides, this generates tons of possibilities to get crafty with the mason jars like your put some lights in them to make lovely lanterns and also the greenery, gravel and moss to make the terrariums and next you can also fill them up with the water and glitter to make enticing snow globes and wedding centerpieces in no time and without getting expensive! 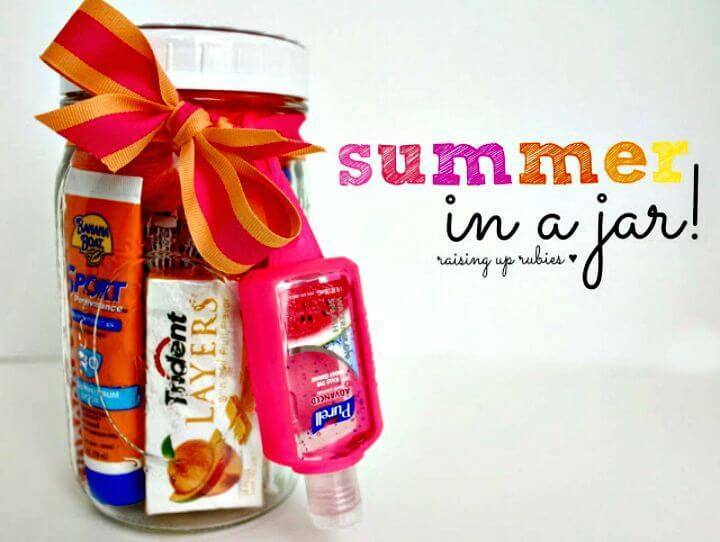 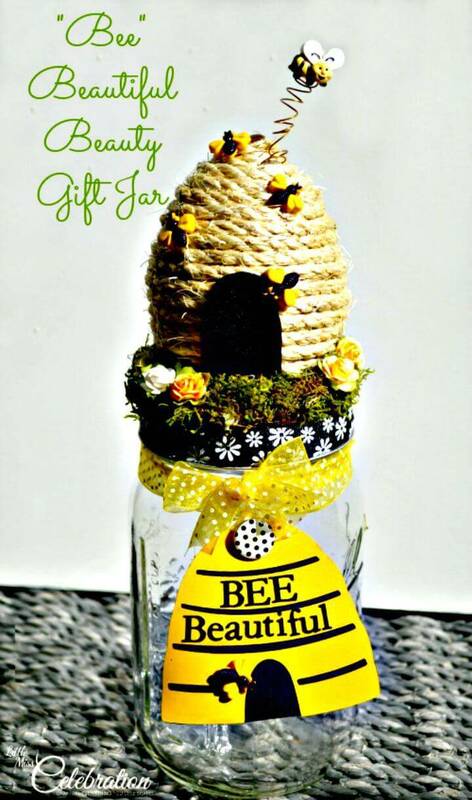 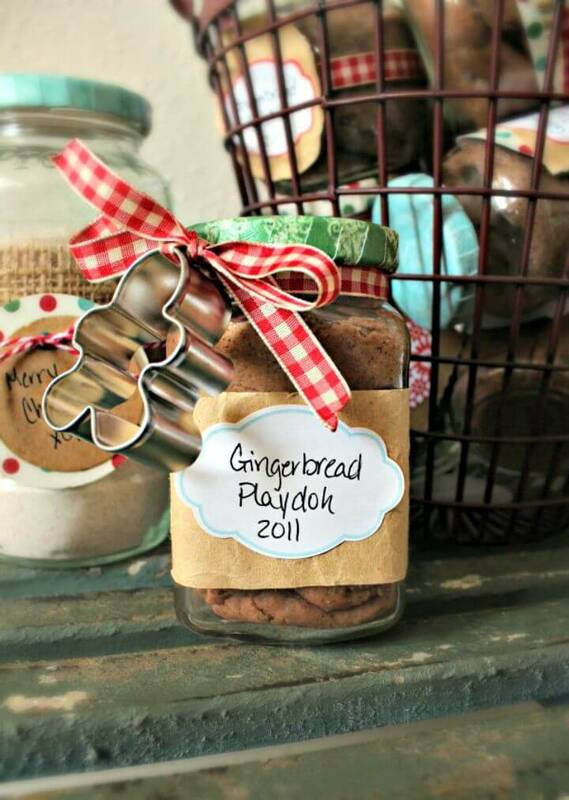 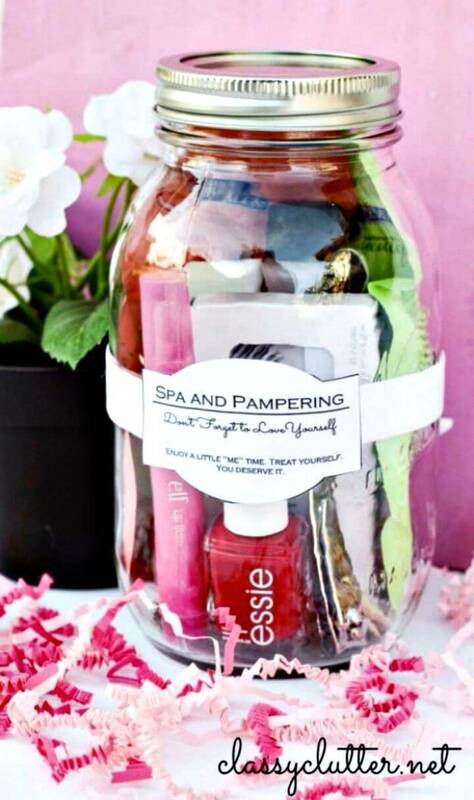 Moreover, you can also put a set of your favorite items like custom treats, beauty products, and various other materials to make lovely gifts-in-a-jar! 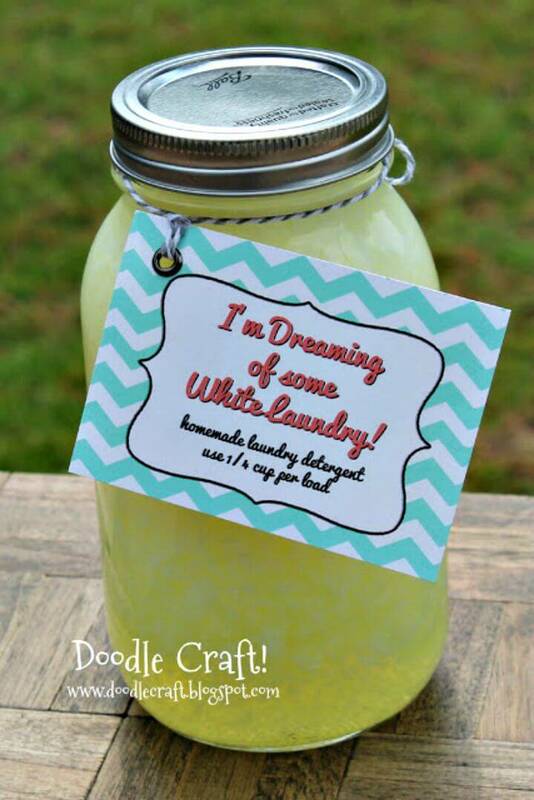 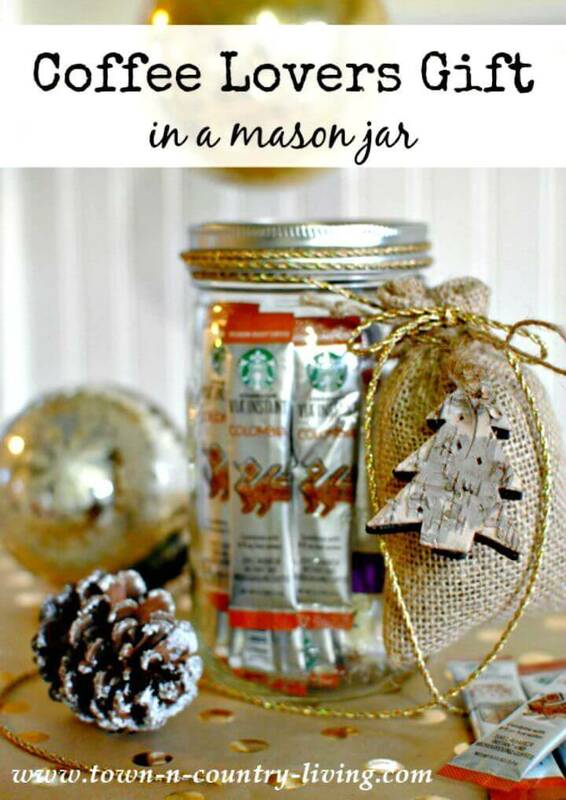 Furthermore, you can also paint the Mason jars to do tons of more crafting projects that you have never thought before! 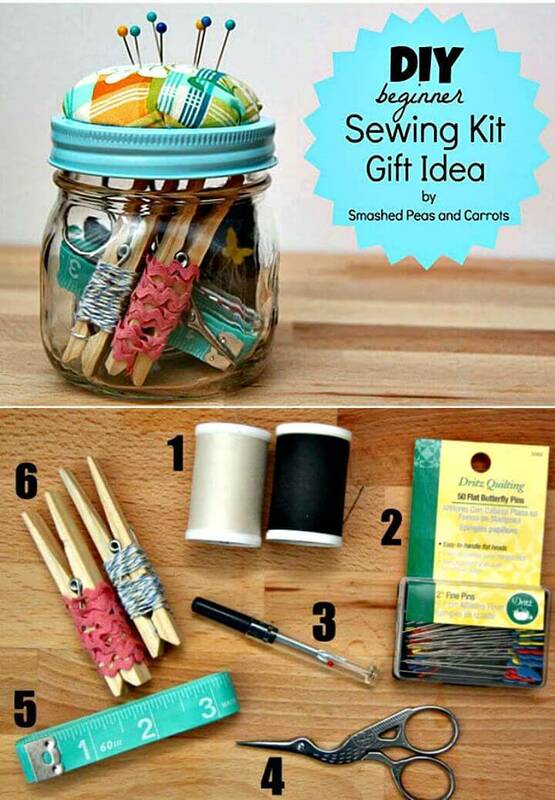 In short, the Mason jars the perfectly versatile, cheap and easily available crafting materials! 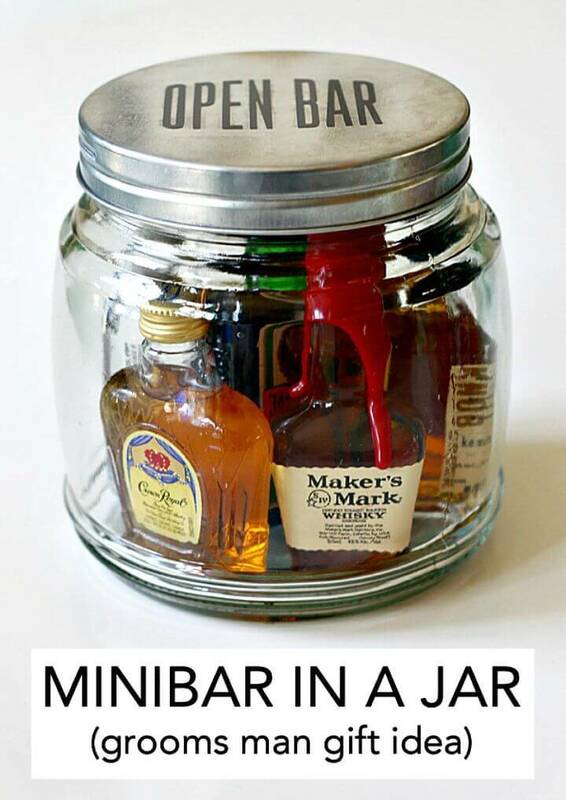 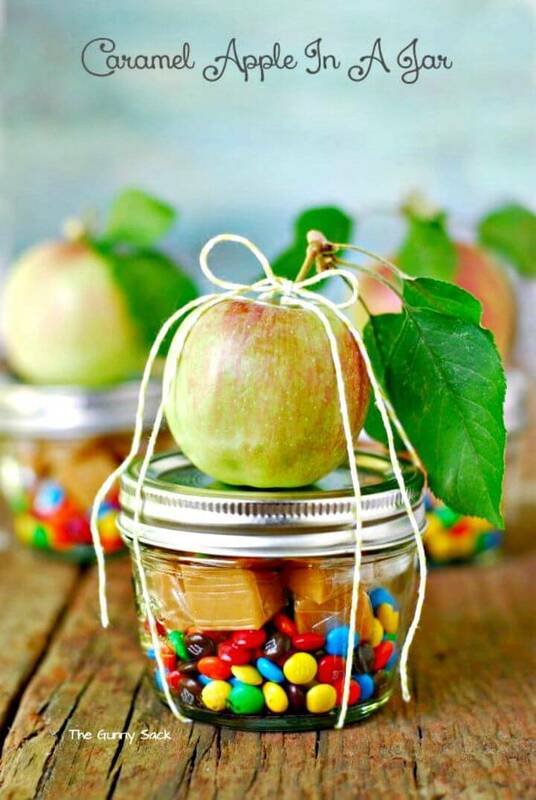 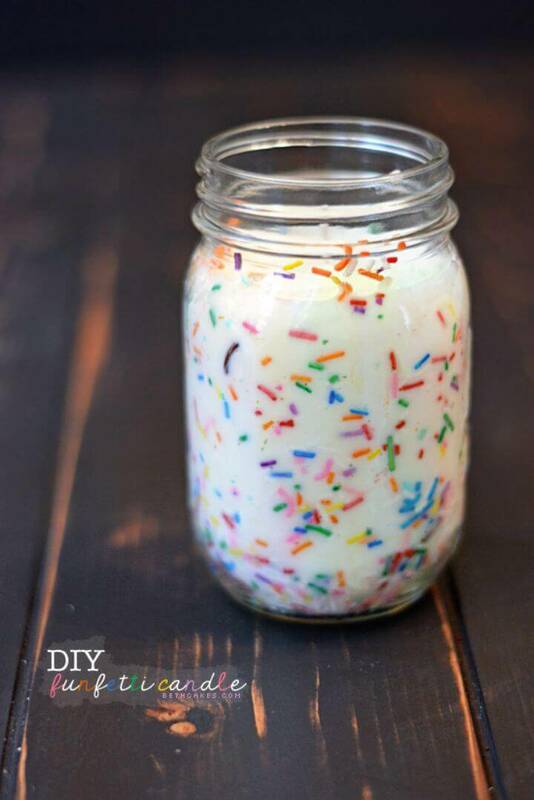 So, are you also willing to get crafty with the Mason jars that are having in your home? 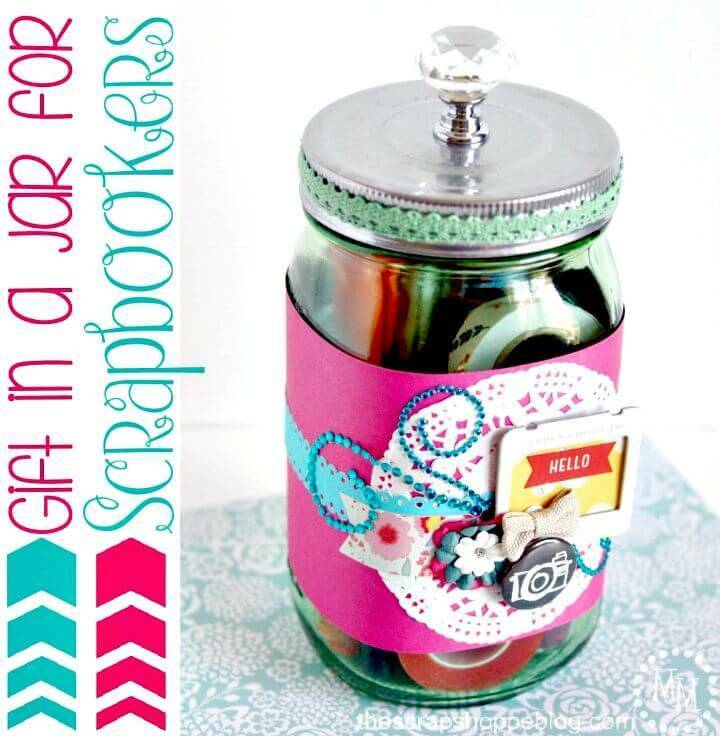 Need some new Mason jar craft inspirations? 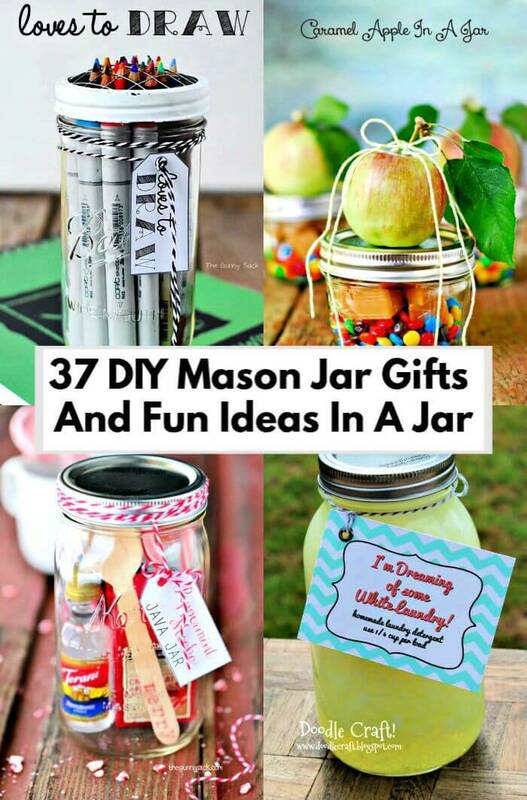 Then just have a look at these 37 Easy DIY Mason jar Gifts and Fun Ideas in a Jar that will new and genius and would definitely bring your Mason jar recycling game to next level! 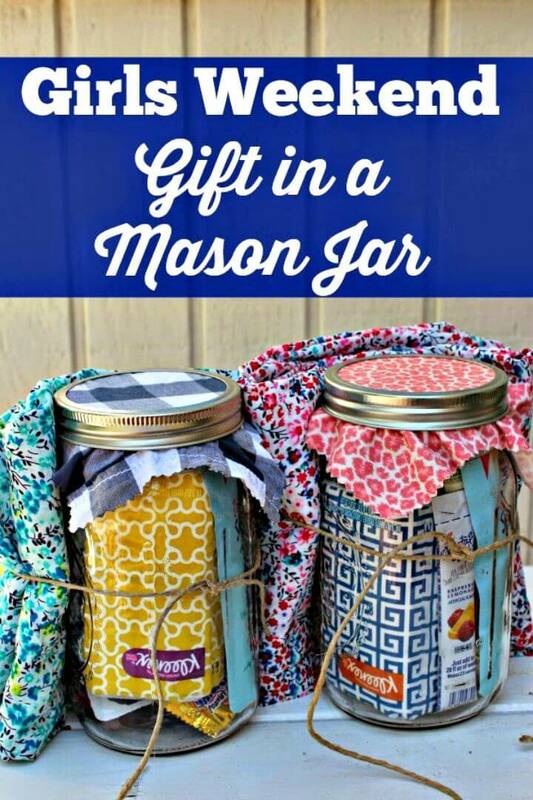 Here you will get tons of more genius hacks to turn the upcycled Mason jars into precious gifts, and you will also learn here the great tricks to make stunning decors and other fun things with the Mason jars! 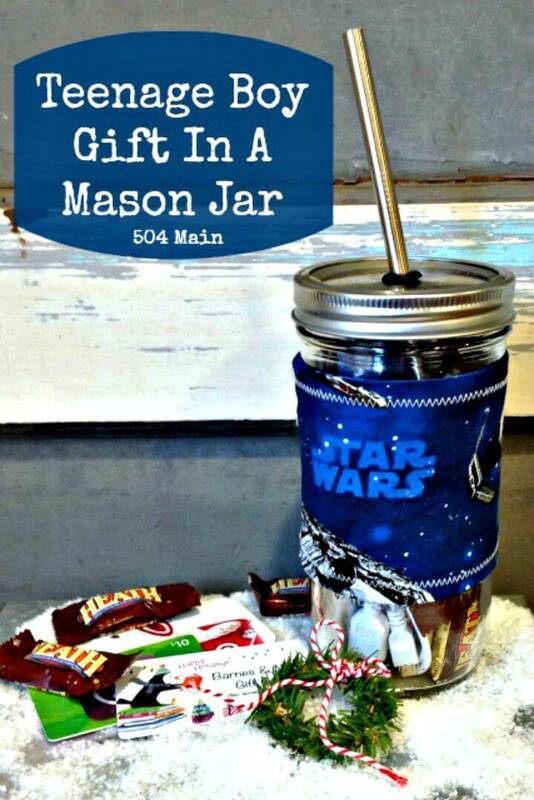 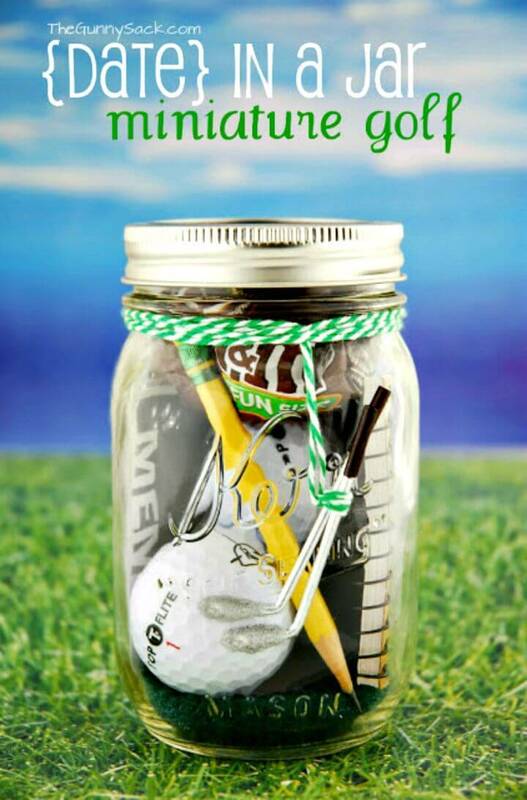 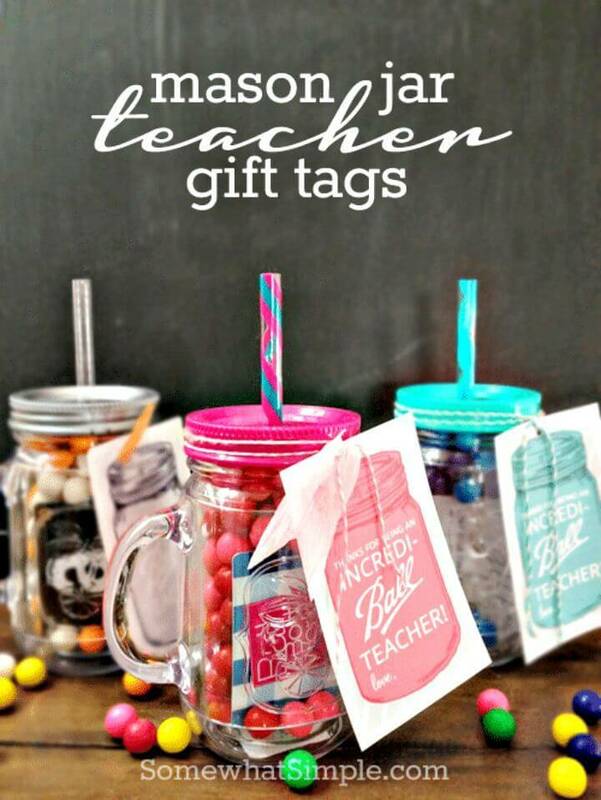 This new collection of Mason jar gifts is really going to be special for all crafting lovers! 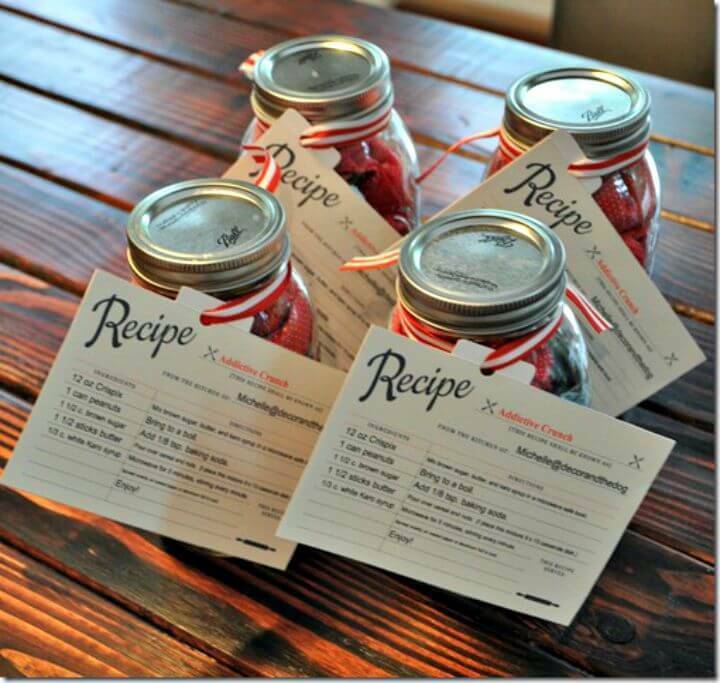 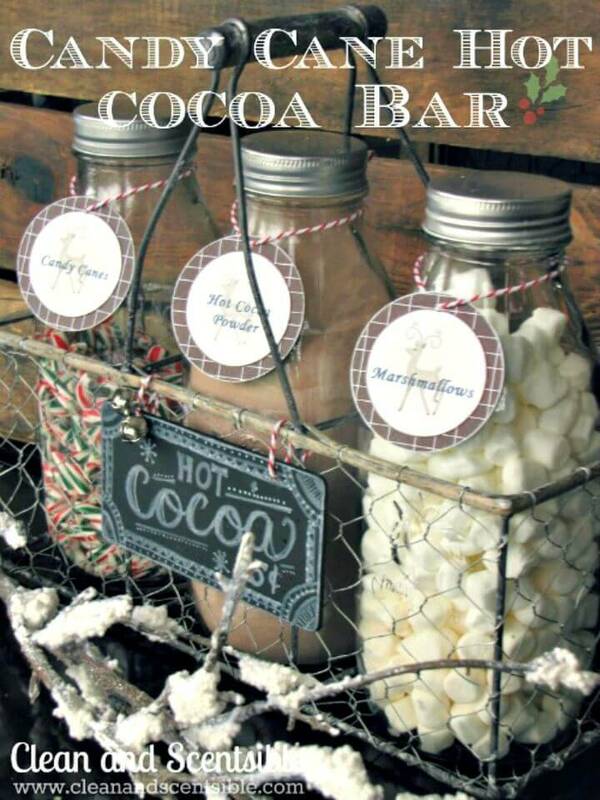 Fill the Mason jars with mint candies and give a ribbon gift wrap and make outstanding wedding favors out of them! 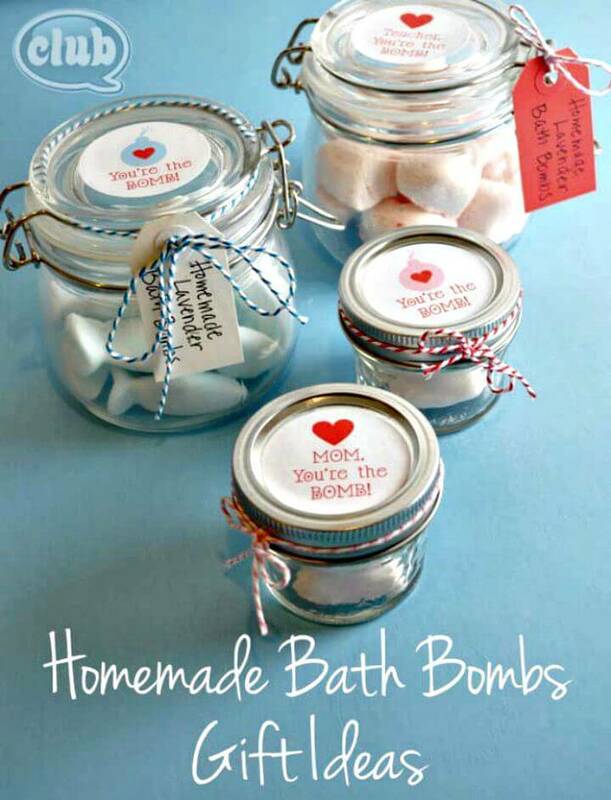 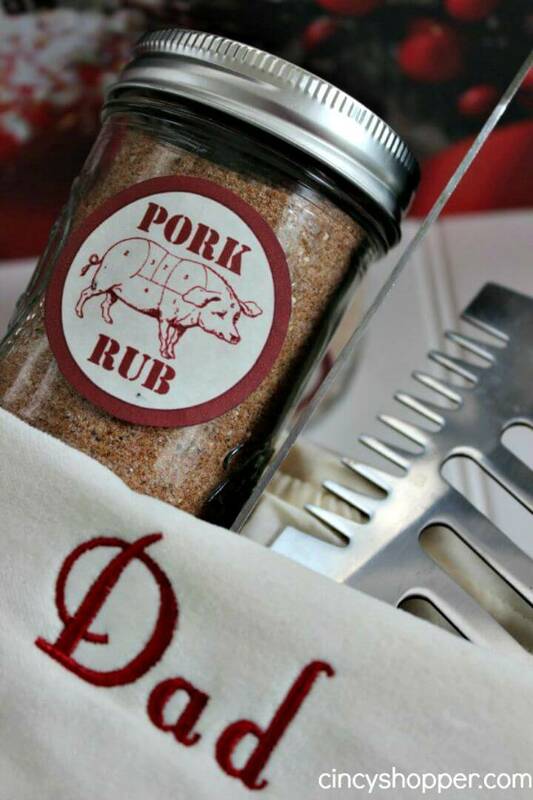 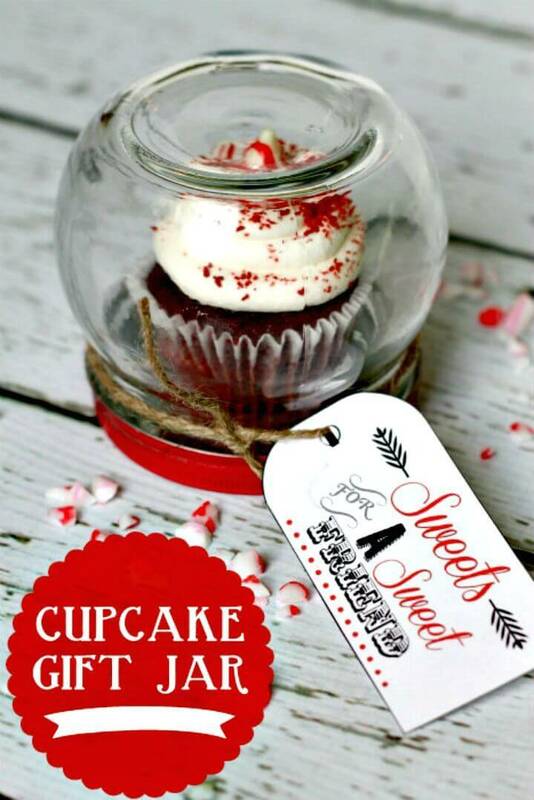 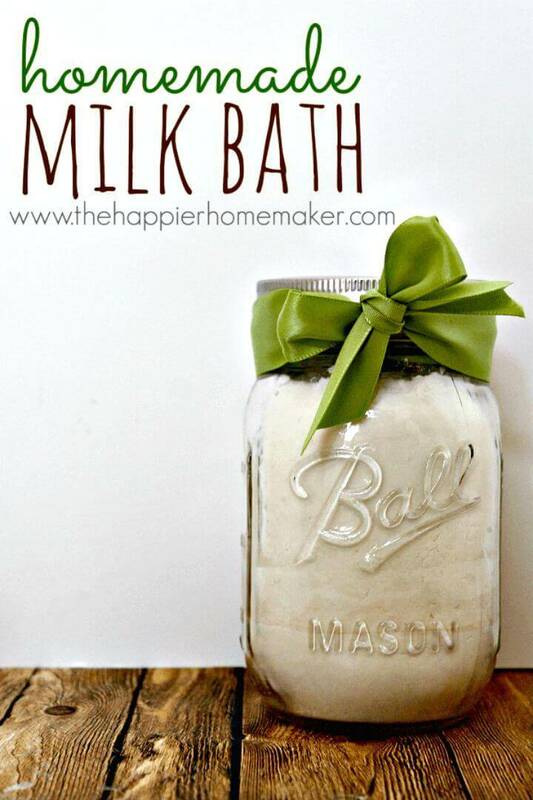 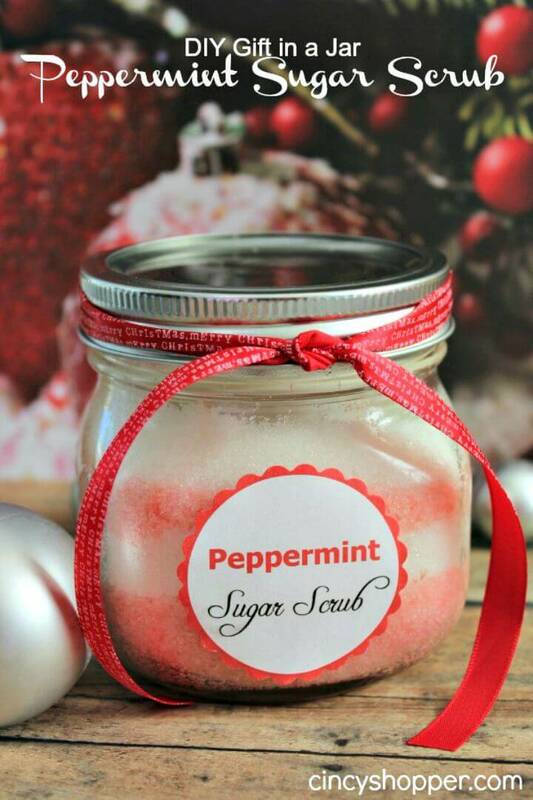 Make custom scrub recipes in the home and fill them in the Mason jars to make lovely gifts for the beauty lovers! 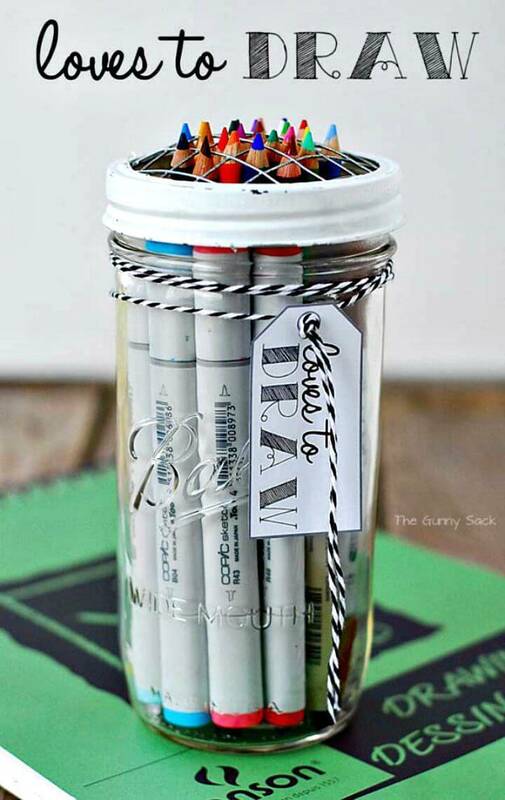 Repurpose also the Mason jars to make lovely sharpie holders that will also great as desktop organizers and also fit the straws in their lids to make perfect tumbler gifts! 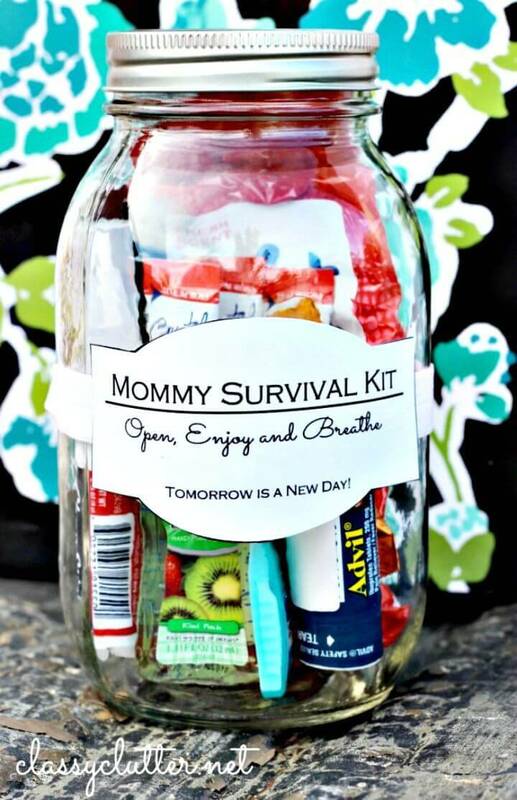 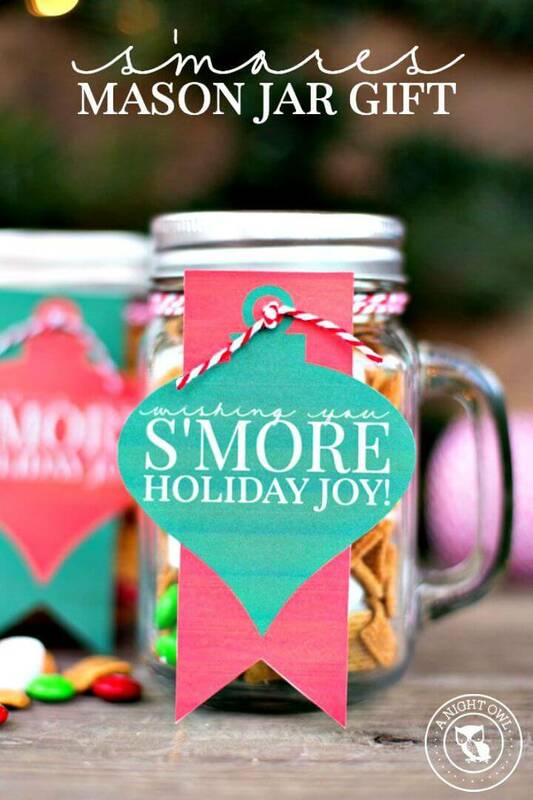 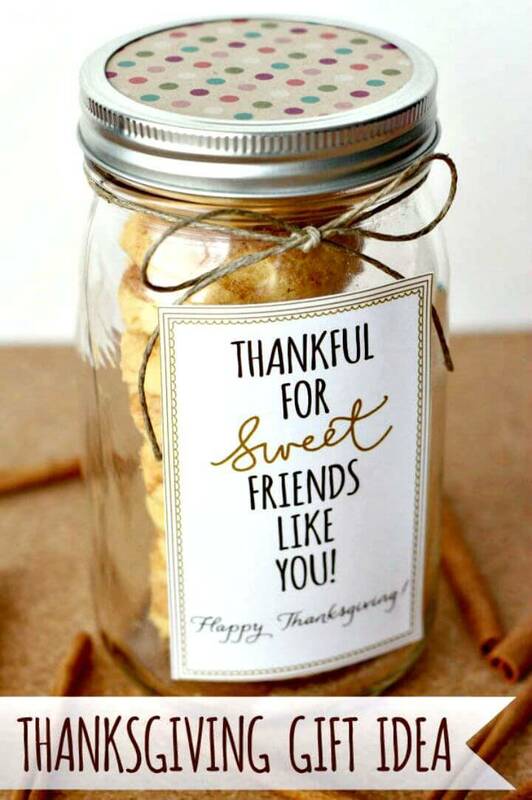 Fill the mason jars with custom treats, pampering stuff, with mommy survival kits, with sewing kits, with scrapbooking kits, with coffee making kits and also with summer skin care kits to make Thanksgiving jar gifts for your beloved ones! 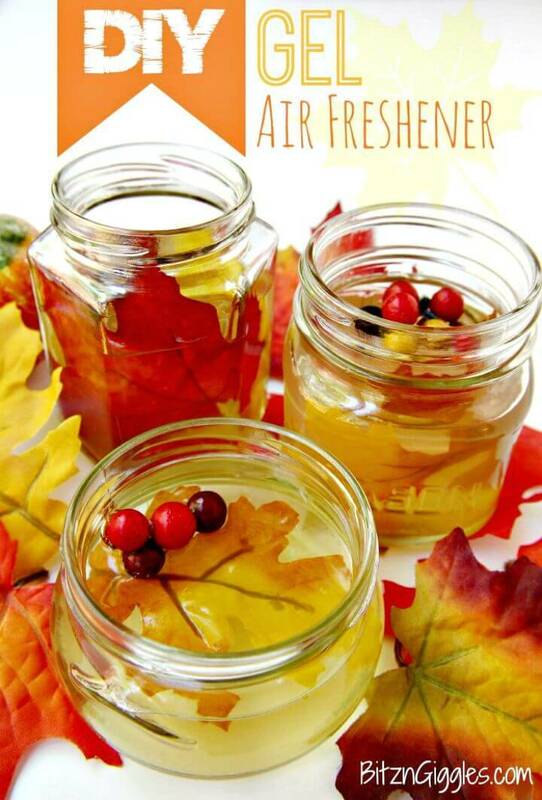 Install pumps to jar lids and make stunning soap dispensers and also add cut flowers in the jars to make eye-catching home décor centerpieces! 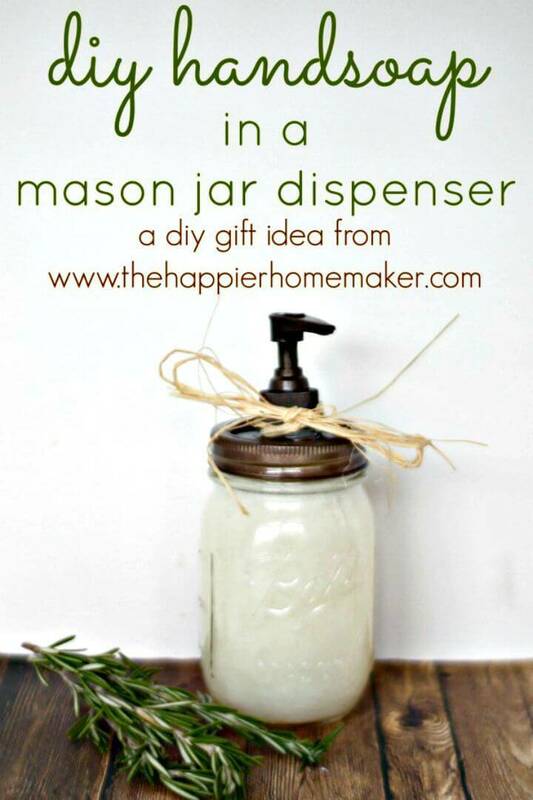 Just checkout the entire list to see some more amazing things to make with the recycled Mason jars! 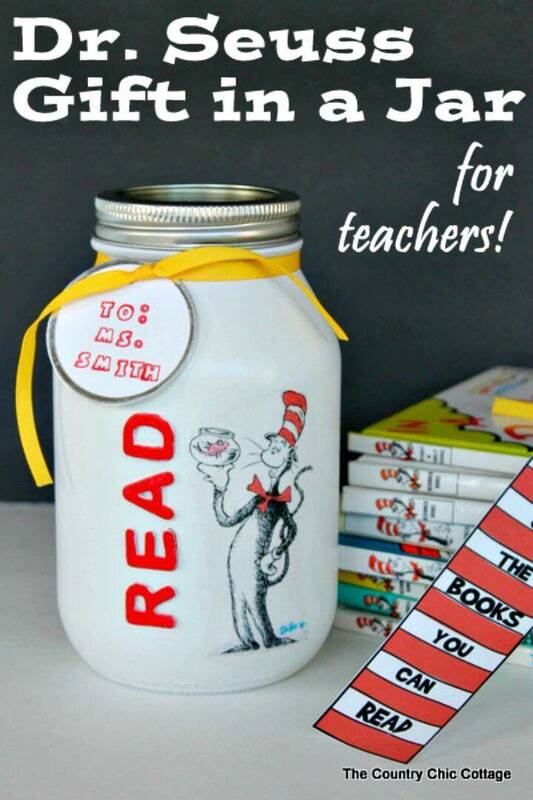 Also click on the attached links to open complete project tutorials, visual instructions and step-by-step guides for your selected projects!